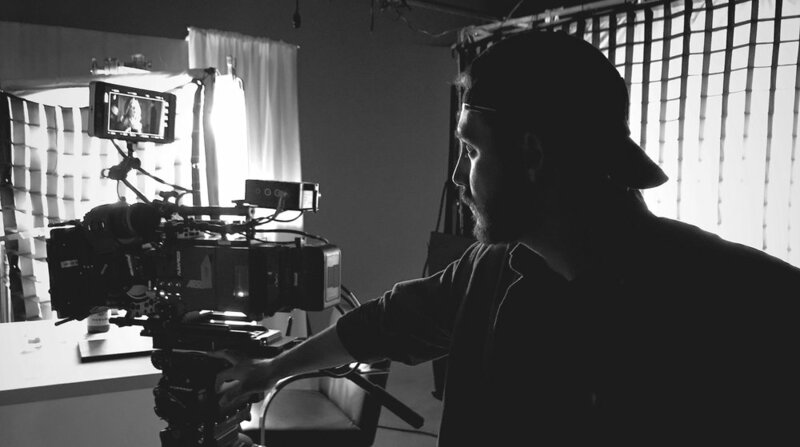 Sean Conte is based in Los Angeles working as a cinematographer in commercials, films, and music videos. He has shot for world-renowned clients such as Nike, Lululemon, LucasFilm, W Hotels, Intuit, OPI, Dermalogica, UGG, Lenovo, Ad Council, and many more. Sean’s commercial work has taken him all around the globe, giving him international production experience in such places as Norway, Italy, France, Jordan, Kauai, Mexico & Canada. One of Sean’s recent short films, ‘Nobody Knows’ — a sophisticated, slow-burn Texas drama about a fateful accident among high schoolers — was an official selection at the prestigious Austin Film Festival, and won best short film at Lone Star Film Festival. In addition to his skill set as a cinematographer, Sean brings a passion and love for his collaborators to every single project. For hiring inquiries, please see the Contact page.